Lo Bosworth was photographed wearing the Adina Reyter Gold Huggie One Twist Hoops during one of her book tours. The earrings retail for over $800! 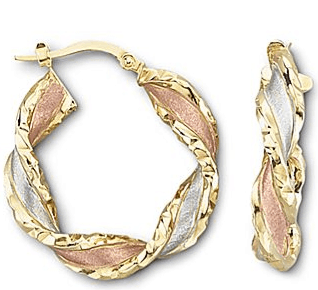 Get the look for less with these 10K Gold Tri-Color 25mm Twist Hoops from JcPenney ($159). Or better yet – these hoops from Shop NBC for $31!! 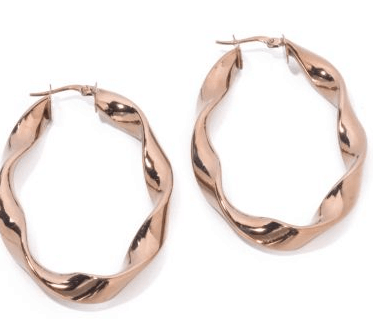 Or you can Adina Reyter actual twist hoops at Walmart.com She has a designer collaboration with them. I have the gold big twists and the sterling twists and I LOVE them.